Travelling has been made easy thanks to new highways and roads being built by our government. But because of the number of cars, congestion and traffic built up is never far away. Specially on a holiday or long weekend, travelling to the province for a vacation with your family or family reunion could be perilous. 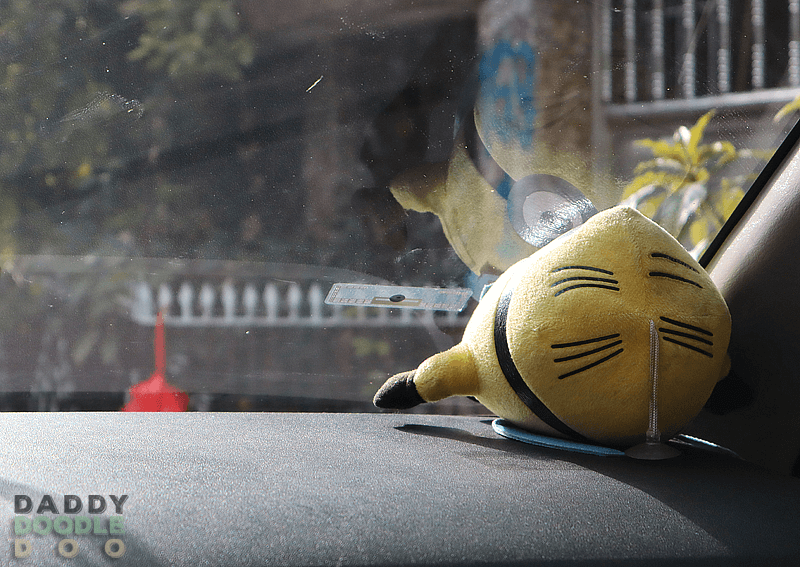 Good news is that Easytrip has made these trips more convenient and faster. These are the five reasons why you should take advantage of Easytrip now. Easytrip is being offered for FREE! No initial payment just the initial load of 500 pesos. Easytrip can be used in NLEX (North Luzon Express way), SCTEX (Subic-Clark-Tarlac Express way) and CAVITEX. Plus there are talks of a Unified collection system in the future for NLEX and SLEX (South Luzon Express way). NO more long lines at the Toll gates specially on holidays and long weekends when there are traffic built up at toll gates that usually takes minutes or even hours sometimes. If you have an Easytrip subscription, you can easily bypass these long lines by lining up at numerous fast electronic lanes and mixed cash and electronic lanes set up exclusive for Easytrip subscribers. Cashless transaction. No more looking for exact change. No more waiting in line. No more waiting for the cashier to give you change. No more receipt. Makes your trip faster and convenient. Easytrip user can easily track or monitor their transactions online through their website www.easytrip.ph. There is also an Android app you can download. You can also check your balance and add load to your account. For Companies or business who has large fleets, there is also a Postpaid account that fits you. Payment OptionLoad AvailabilityNLEX Toll Plaza (Mixed lanes ,Lane Top-up)Account Update After one (1) hourEasytrip Mobile POS. 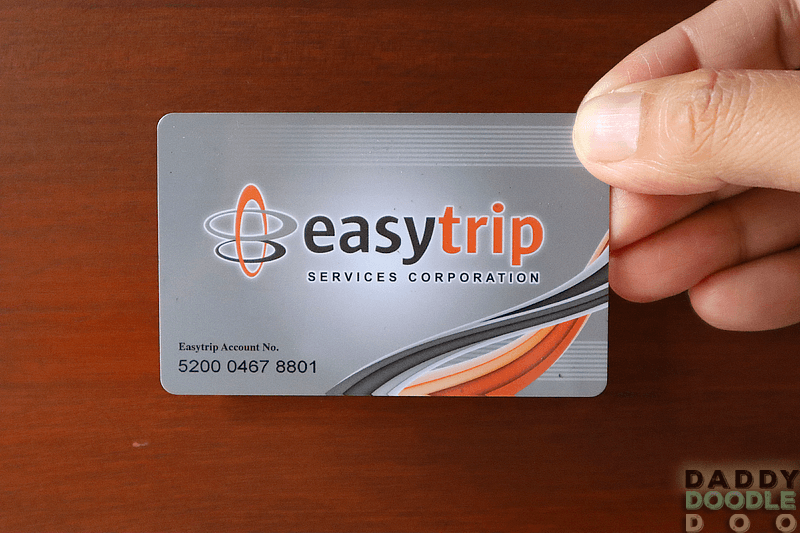 Account Name: Easytrip Services Corp.
Easytrip customer service personnel are onsite at any of their Point of sale location to assist you and install your easytrip stickers to your Vehicle. You can attach it to your windshield depending on the type of tints you have installed or you can opt to have it attached to your headlights. You can check out mine on the photo above.